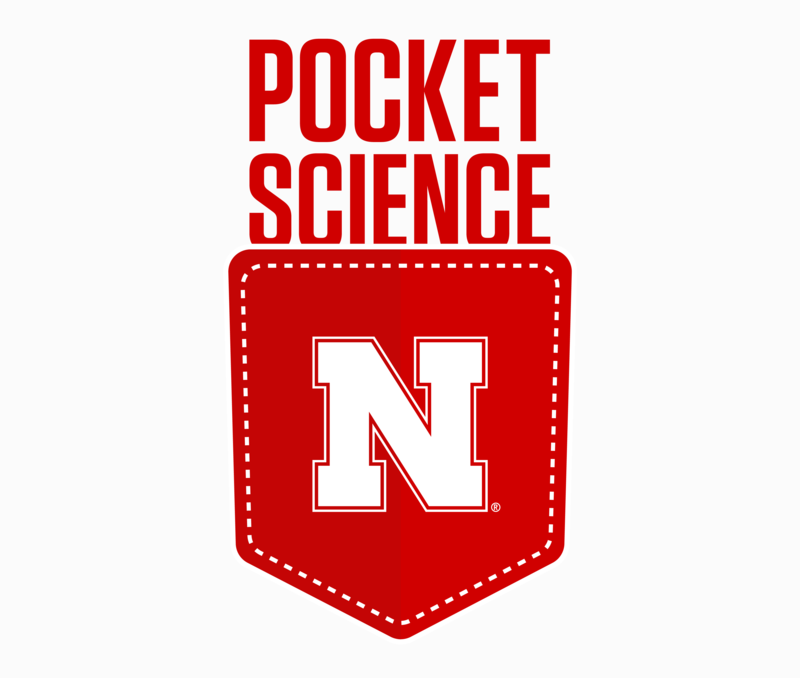 Welcome to Pocket Science: a glimpse at recent research from Husker scientists and engineers. For those who want to quickly learn the “What,” “So what” and “Now what” of Husker research. As segments of DNA, genes contain the blueprints for constructing proteins — the cellular machinery that carries out an array of life-sustaining tasks. In some cases, cells duplicate individual genes that help dictate the structure and function of a species’ body parts. In other cases, cells copy the entirety of an organism’s DNA — a whole-genome duplication. With the support of a new National Science Foundation grant, Nebraska’s James Schnable and colleagues will try to confirm that certain genes get copied only through whole-genome duplication. If true, this could explain the relative scarcity of specialized body parts: floral organs in plants, for instance, or the variety of tooth architecture found in certain mammals and fish. Understanding the links between whole-genome duplication and specialized evolution may also help researchers predict and engineer crops with multiple types of specialized leaves, Schnable said. One hypothetical: Engineering the upper leaves of a plant to contain fewer photosynthesis-driving chloroplasts would allow more light to reach the leaves farther down, where photosynthesis costs a plant less water. The team will begin sussing out the effects of whole-genome duplication by comparing sorghum with corn, the latter of which produces distinct flower heads for male vs. female reproduction.